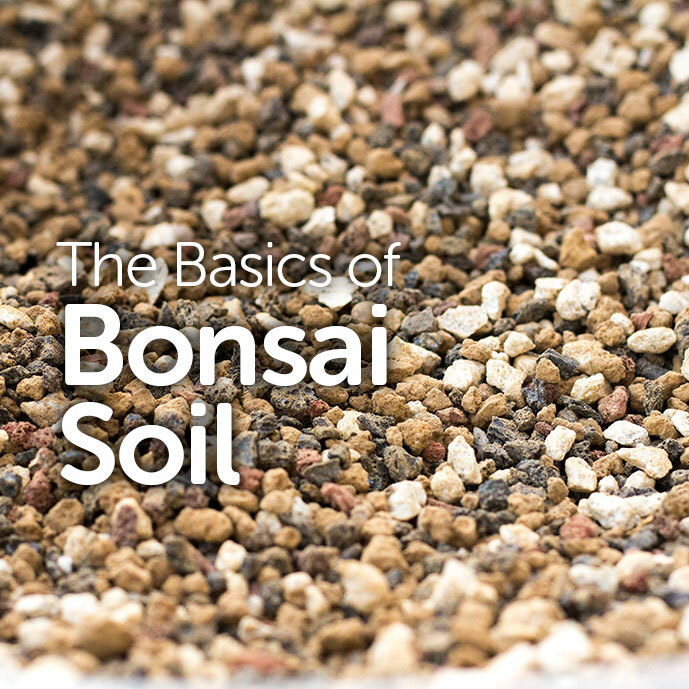 Basic Bonsai is dedicated to helping beginners succeed at raising healthy, thriving bonsai trees. 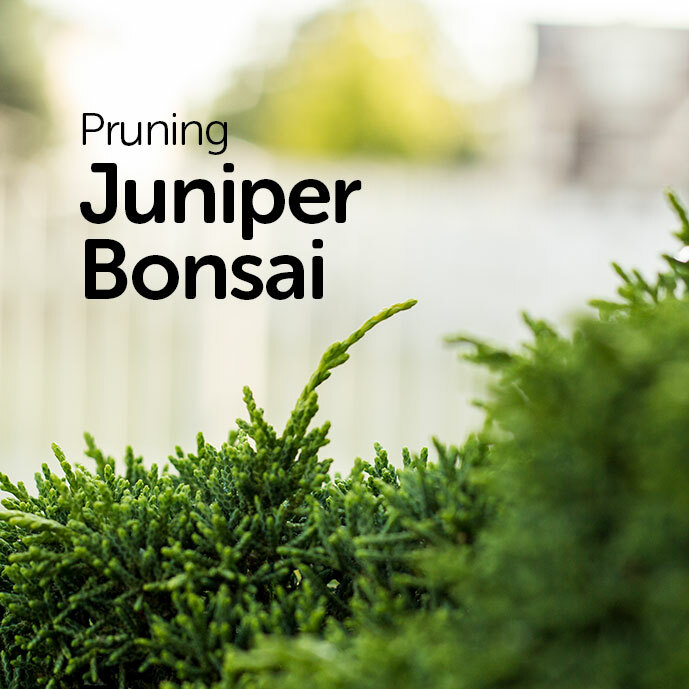 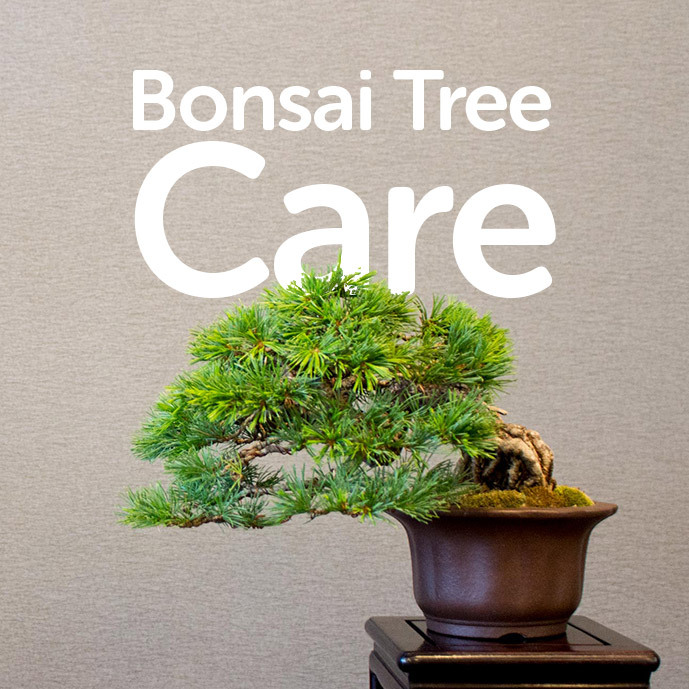 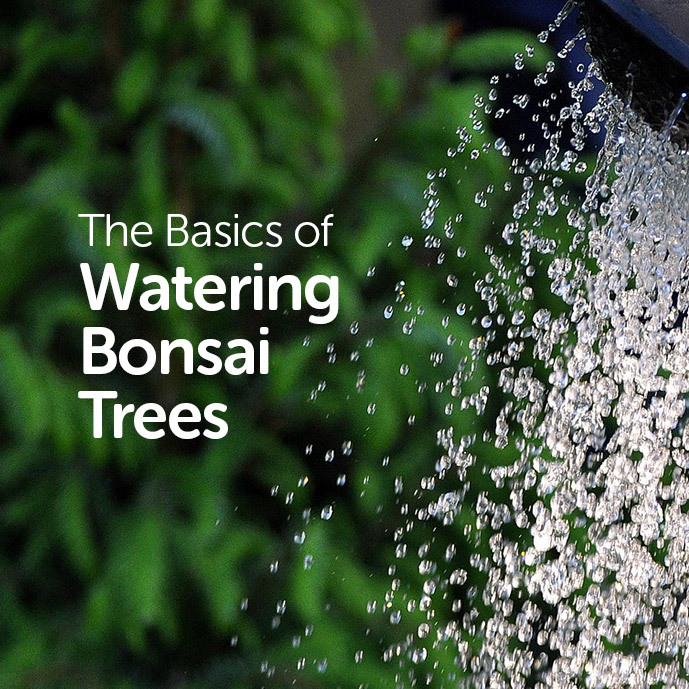 Learn the basics of bonsai tree care with our library of content, written for beginners. 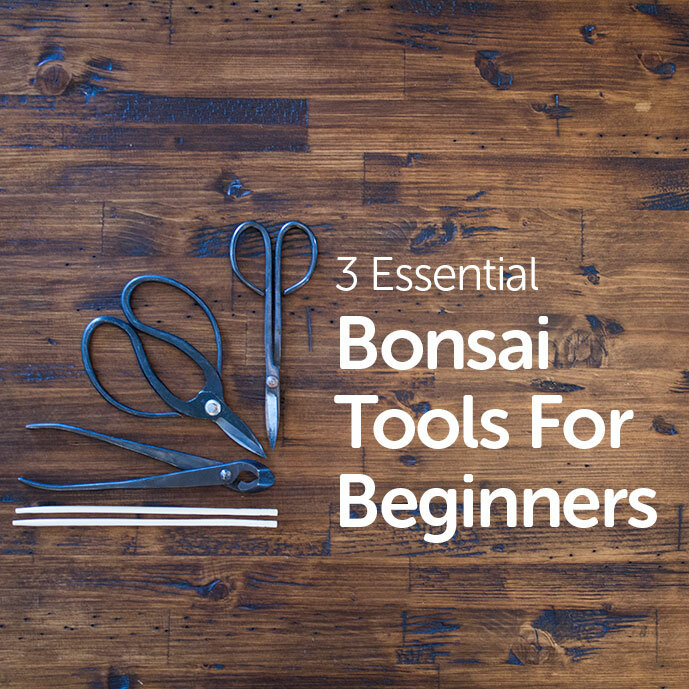 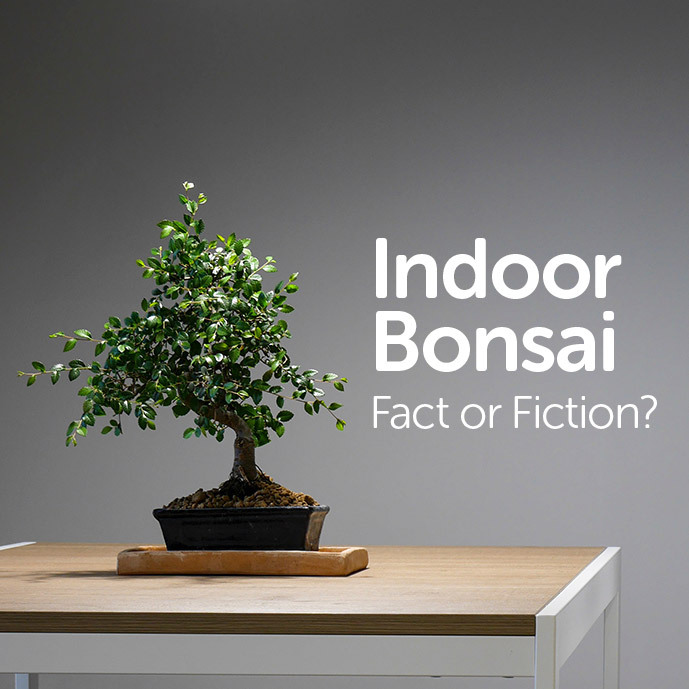 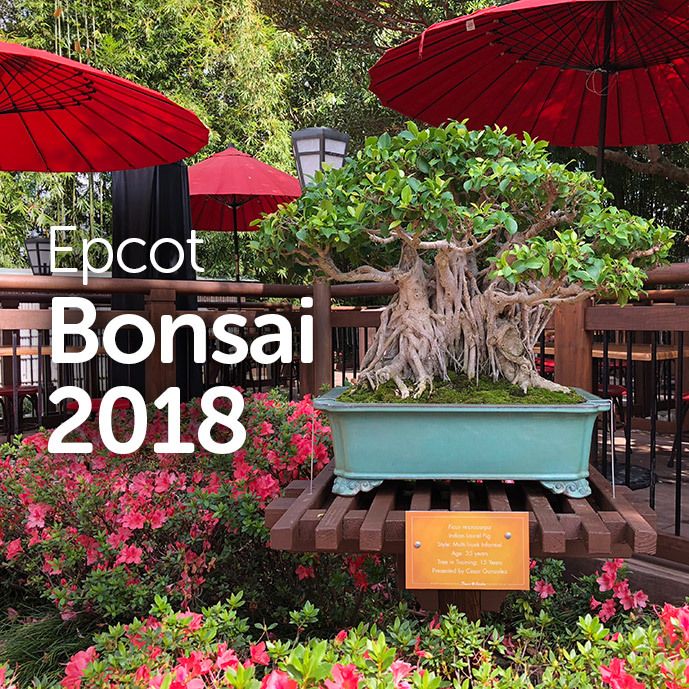 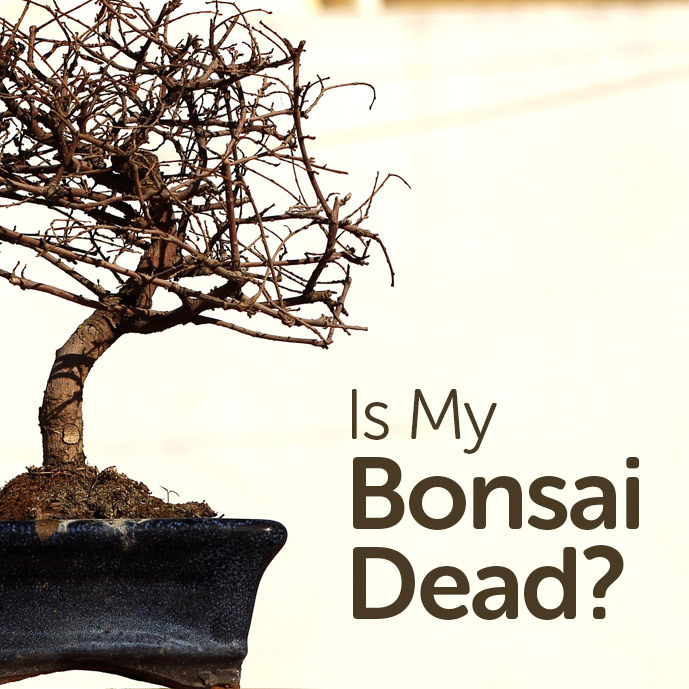 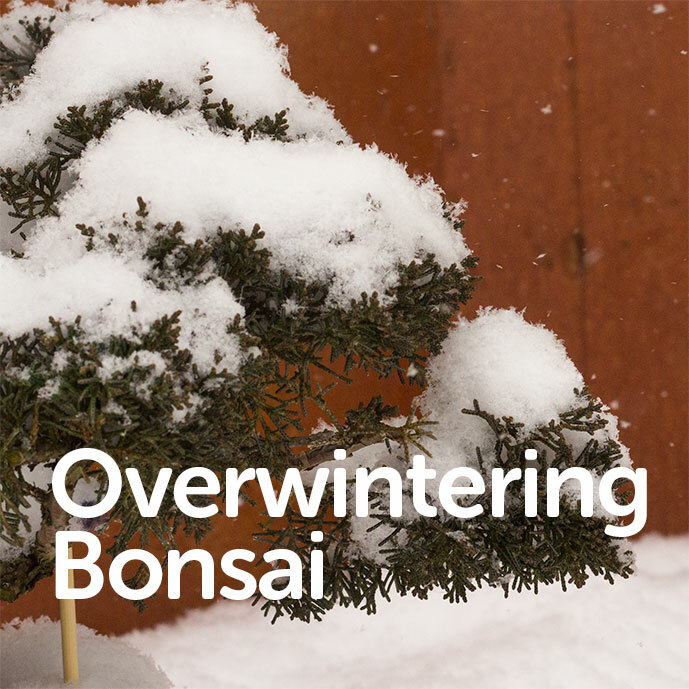 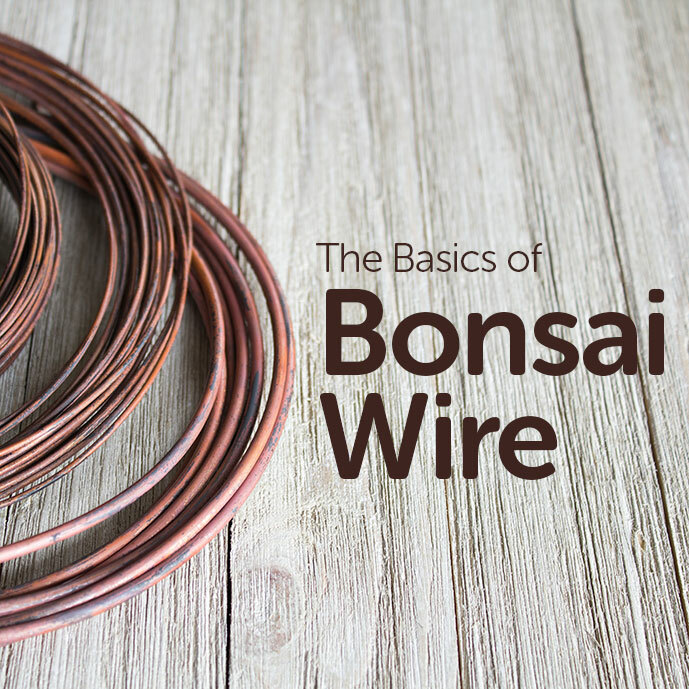 Grab a Free Copy of Our Bonsai eBook. 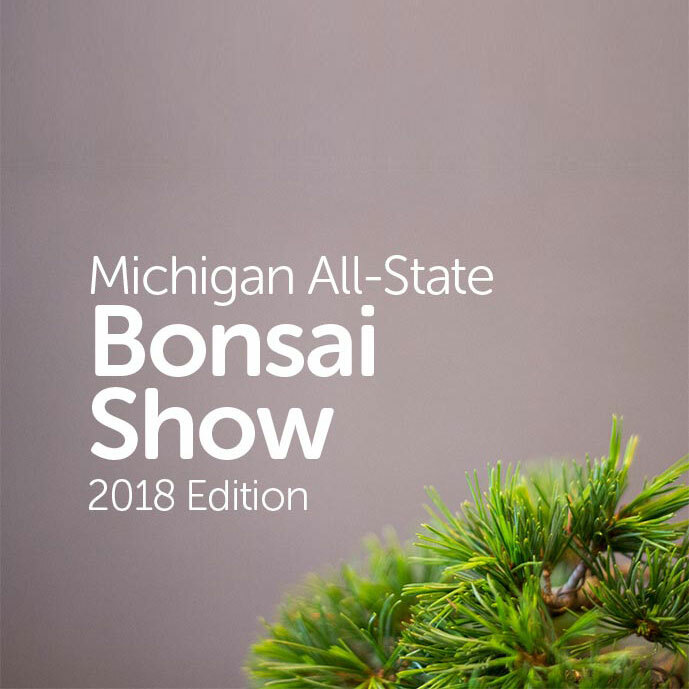 Hey thanks! 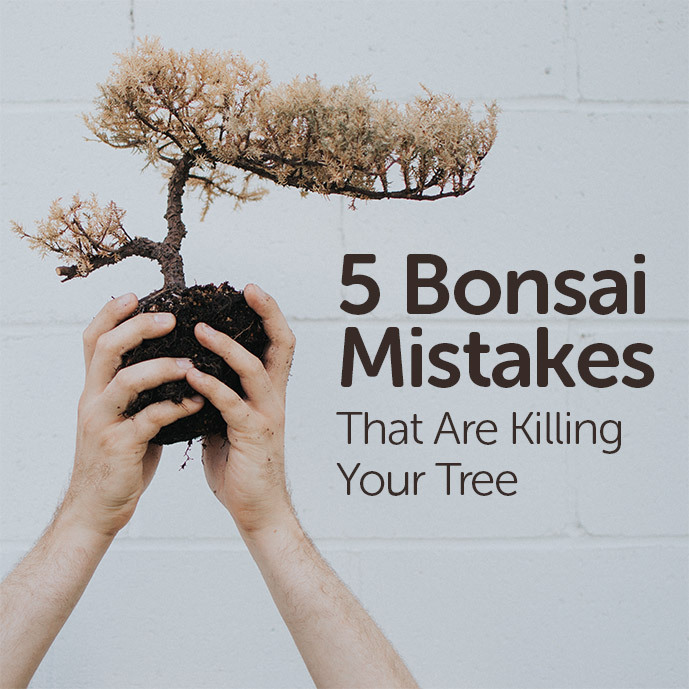 A lot of good information. 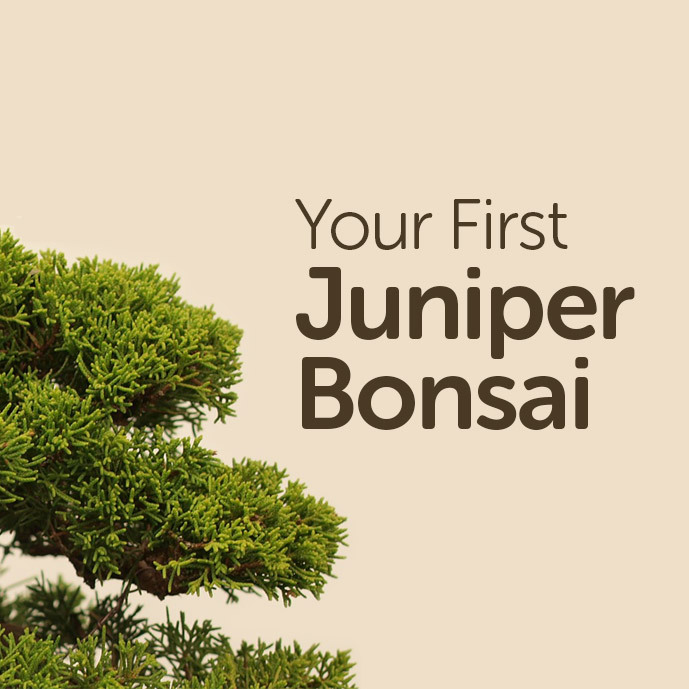 I’m just starting after a 25 year break.